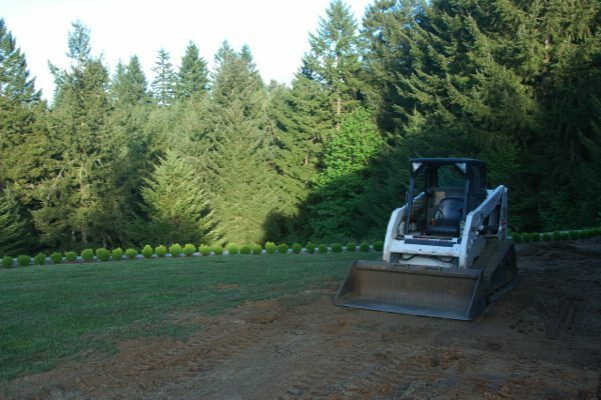 Businesses that will not settle for anything less than the most professional commercial landscape maintenance services in the Gig Harbor, WA community should turn to Nasim & Sons, Inc.! Since setting up the company in 1998, we have worked hard to prove our exceptional skills in landscape and lawn service. If you want the landscapes of your company's property to reflect positively on your business and make a lasting impression on your customers, let us take care of your commercial landscape maintenance work. Installation of commercial landscaping calls for a significant financial investment, and its proper upkeep is necessary to make sure that all that money does not go to waste. We understand this and always strive to deliver excellent commercial landscape maintenance services. Our commercial landscaping services are also available for multi-family properties. We are proud to be the preferred choice of apartment building managers and HOA presidents for commercial landscaping maintenance in the Gig Harbor. HOAs and apartment complexes can sign up for ongoing commercial landscape maintenance programs or even hire us for one-time maintenance work for their commercial landscaping. 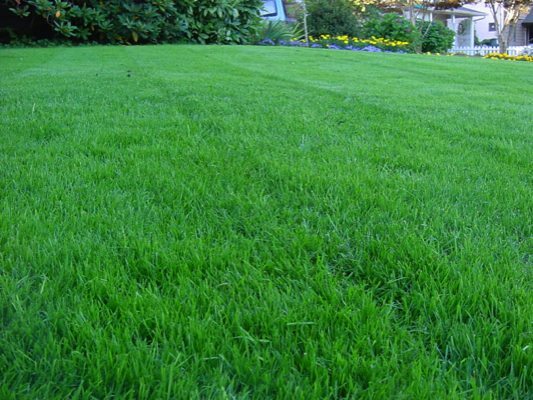 We take pleasure in offering highly professional lawn service to help the Gig Harbor businesses flaunt lush green and well-manicured turf on their property. A lackluster and patchy lawn can mar the beauty of even the most imaginatively designed landscape. On the other hand, a well-kept lawn and plants can brighten up even a simple landscape design. Nobody understands this better than our lawn service experts! 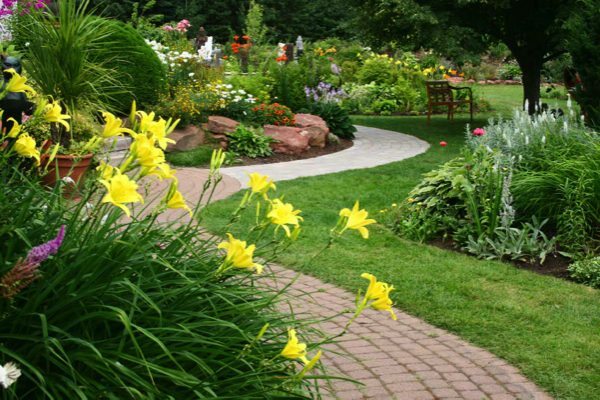 Call Nasim & Sons, Inc. to discuss your residential and commercial landscaping maintenance needs in the Gig Harbor area. Dial (253) 777-3881.